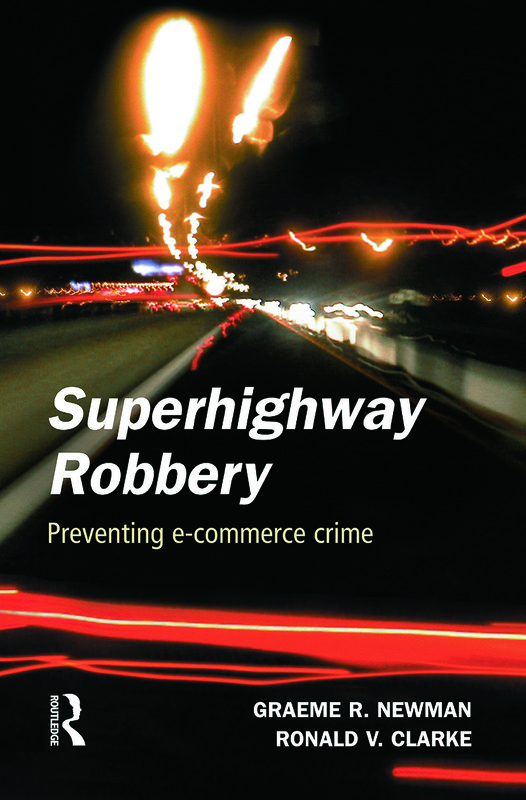 This book, written by two leading authorities in the field, provides a systematic application of concepts of situational crime prevention to internet and e-commerce crime, exploring ways in which concepts of crime prevention developed in other contexts can be fruitfully applied in this new environment. Their argument is that situational crime prevention works, and is ideally suited to proving the means of developing measures to combat rapidly growing e-commerce crime. Chapters in the book seek to identify the specific opportunities and transactions in which crime can occur in the e-commerce environment, and the different kinds of information which are crime targets --identified as intellectual property, intelligence, information systems and services of various kinds (banking, purchasing etc). Consumer products are also examined with a view to identifying the elements that make them particularly vulnerable to theft.